Kennerton Jimo. 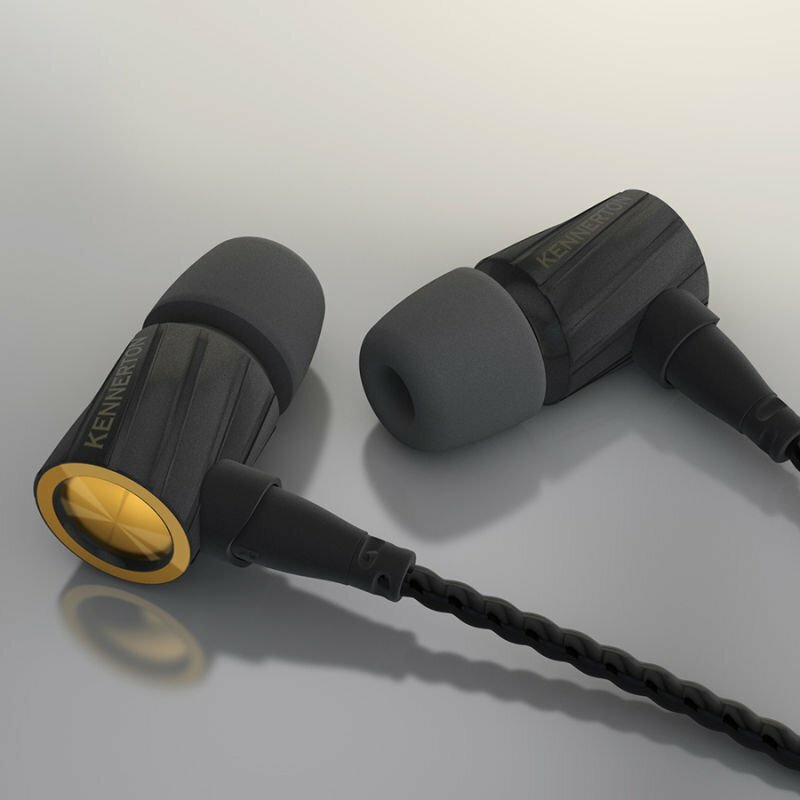 Twin driver earphone Imagine you could enjoy a concert of your favorite band anywhere. Take that kilowatt stage loudspeaker, power it from your phone, and enjoy the power of a live concert. Now you can experience it with Jimo - dynamic earphones that delivers astonishing bass, thanks to a dedicated subwoofer driver. These headphones provide quality, clarity and speed. Kennerton Algiz. For Algiz, driver and housing were made together from scratch, and were carefully matched to each other in the process. 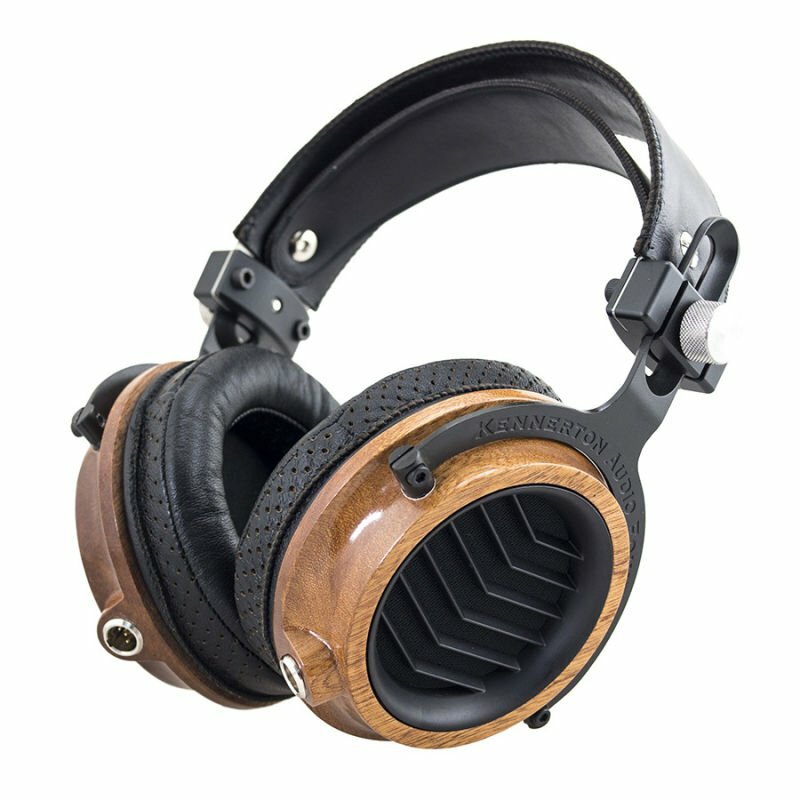 Unique high-perfomance dynamic 10mm composite driver delivers unparalleled clarity and precision compared to other headphones available today. 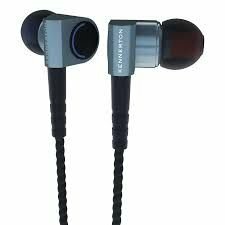 For instance, most armature drivers can successfully play only up to 10kHz when used alone. 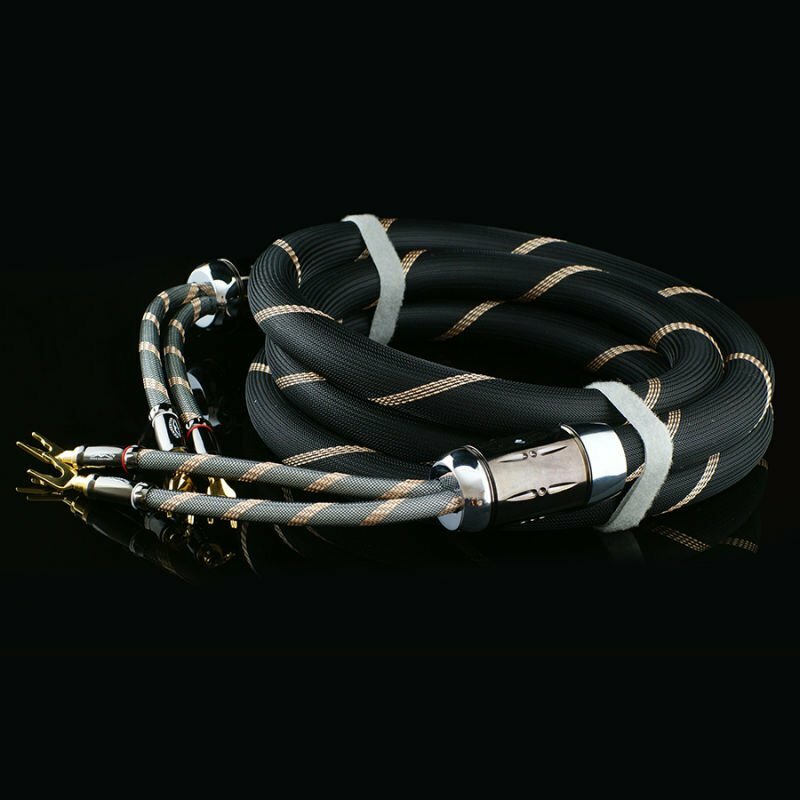 Our driver can play from 20Hz to far beyond 20kHz easily, covering all frequencies human ear can receive. 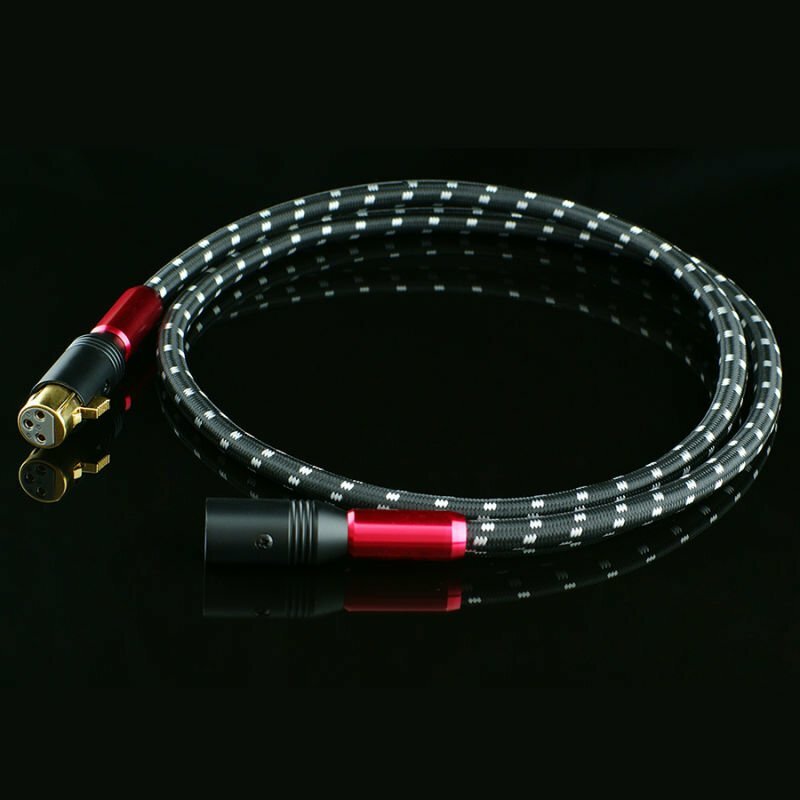 Audiophile-grade cable for best sound experience. 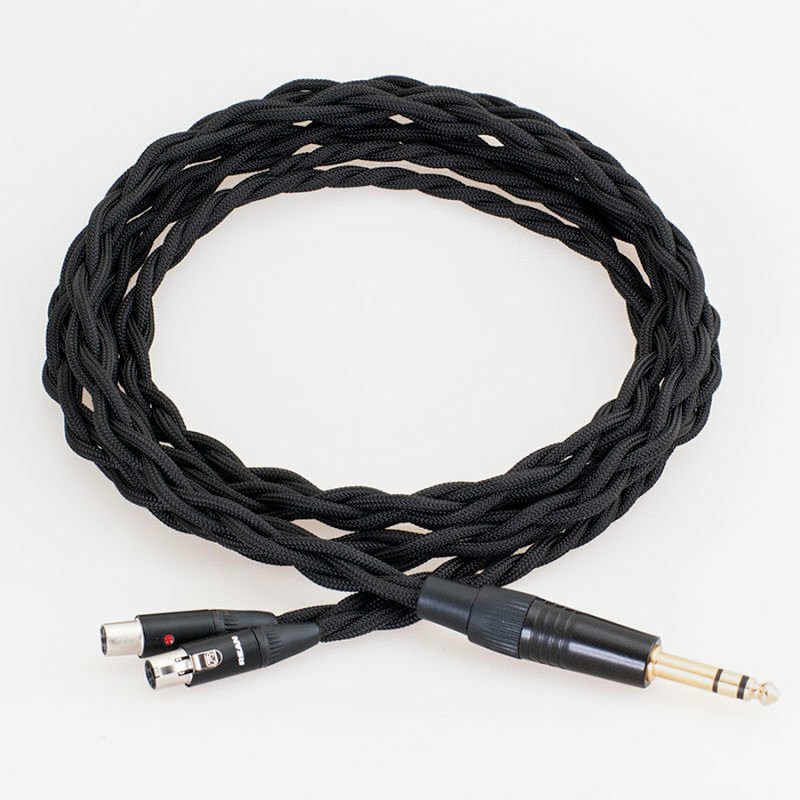 Remote-control cable for easy on-the-go use with any smartphone. 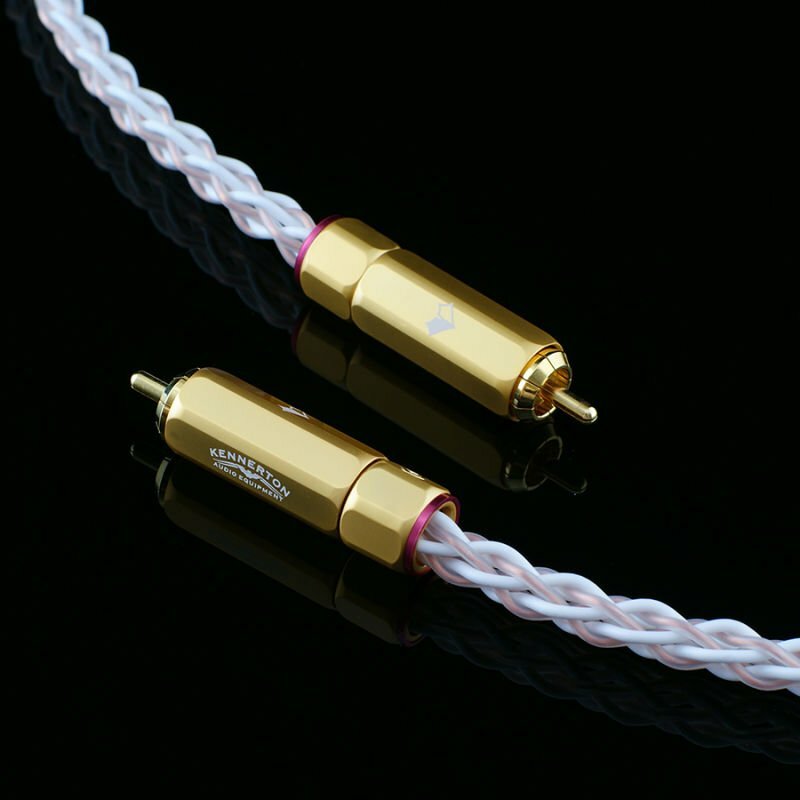 2 sound attenuator audio filters to choose from. 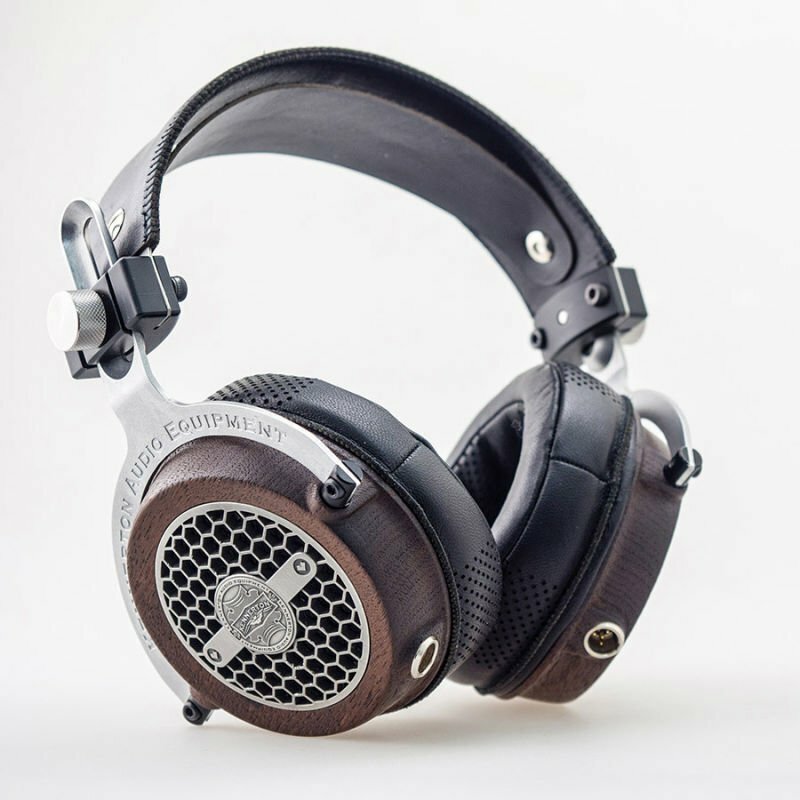 Kennerton Vali Entirely developed and handcrafted in Russia, the open-back Kennerton’s Vali headphones are using newest components to deliver the best listening experience while creating an aesthetically memorable product. With Kennerton‘s Vali, we succesfully achieved a lively, natural sound, that finely strikes in the balance of neither being too dark and congested, nor overly bright and sharp. 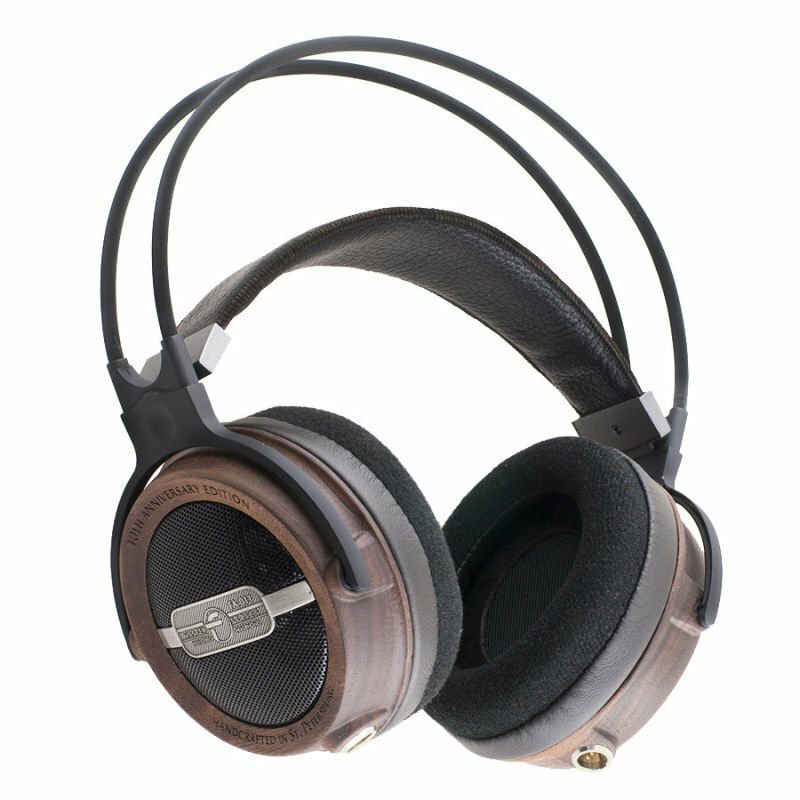 Its sound signature is wide and open, yet clear and powerful, befitting the best qualities from a dynamic headphones.